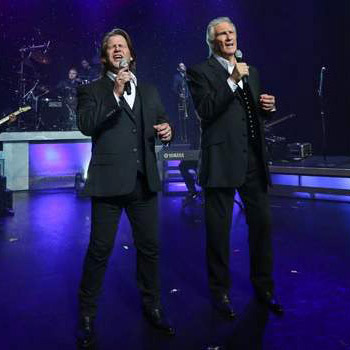 Blue-eyed soul pioneers The Righteous Brothers are live & in concert, only at Harrah’s Las Vegas! Rock and Roll Hall of Fame duo The Righteous Brothers topped the charts in four decades. 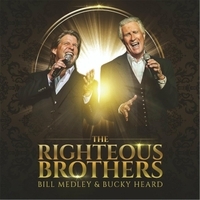 Now, Bill Medley joins forces with one of the most versatile vocalists in America, Bucky Heard, to bring the Righteous Brothers back to the stage. The Righteous Brothers concert experience features a string of their biggest #1 hits, including You’ve Lost That Lovin’ Feelin’ (the most played song in radio history), Soul & Inspiration, Unchained Melody, Rock and Roll Heaven,Medley’s Grammy-winning Dirty Dancing theme The Time of My Life, and much, much more!